September 2014: 5 Free Field Trips! Want to take your class on a fun, educational, one-of-a-kind field trip? 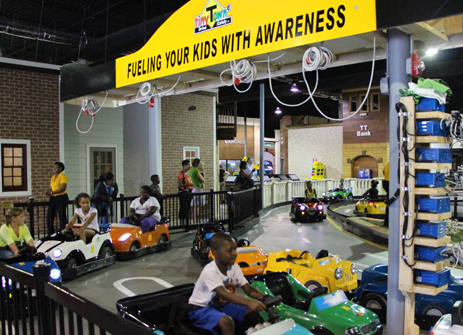 Tiny Towne is giving out 5 free field trips for school groups of 30 students to be redeemed any weekday in September. It’s first come, first served – so email pierre@tinytowne.com now if you’d like to reserve yours! More driving rounds, arcade tokens, and food are available for an additional fee. Email Pierre at pierre@tinytowne.com if you have any questions or to reserve your free field trip. We hope to see you at Tiny Towne soon!